Whether you’re a small or large business in the tech industry or a little corner retail shop, branded clothing can help your business for a multitude of reasons. “Team Bonding” That’s right the talk in the office is all about the new t-shirts, polo shirts or fleeces that you have gifted to your staff. Some of these can have that element of fun with personality names or even nicknames embroidered or printed on the garments. “Culture club” again for your staff it allows them to believe that they are part of something, a new or sometimes old but changing corporate culture that is fun, funky and ultimately cares about them. “Customer loyalty” it is no secret that the more your customers or potential customers see your brand the more that they build a recognisable factor with themselves and your business. It makes perfect sense for you showcase your wears….please excuse the pun. “Uniformity is good” well at least we think in JustABallhop that it is and most of our customers return again and again because they believe that uniformity helps their businesses grow and succeed. “Top of Mind” a little like loyalty when your logo is seen on a t-shirt, polo shirt, jacket, fleece or hoodie the person that recognises the logo understands for them what that logo symbolises i.e. efficiency, quality etc. “Brand Awareness” this is obvious but still is necessary to say – wearing your brand and your staff wearing your brand gets seen by more people, sometimes is the start of a conversation about your brand – i.e. who is that company? What do you do? Is there something in this for me? 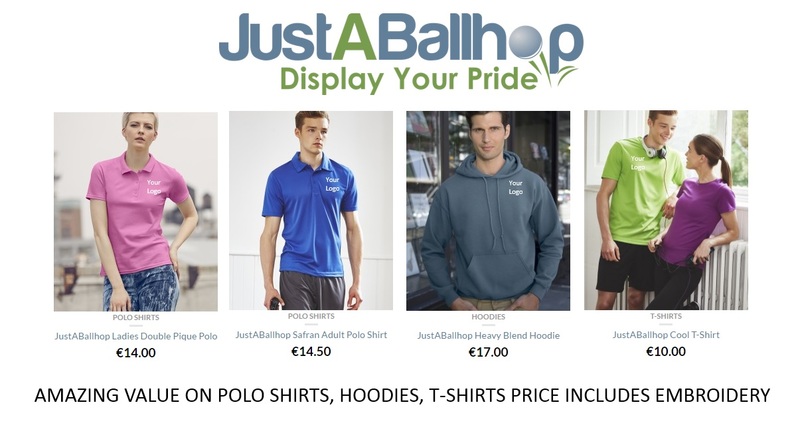 “All colours of the rainbow” The JustABallhop team pride ourselves in delivering to your needs particularly when it fits with your branded colours. 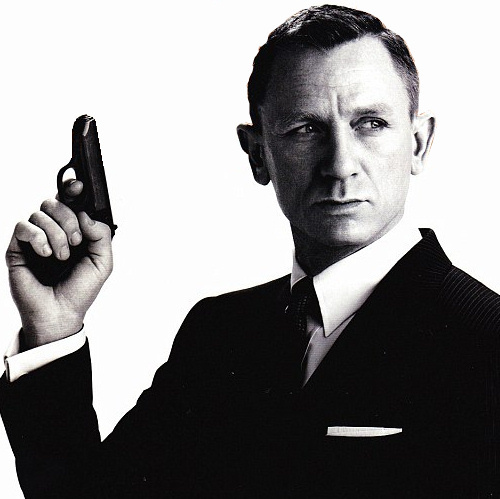 “Professional & Memorable” be memorable you can be that if you don’t show your logo. Even now on business wear more and more clients in the business world (sharp suits and shirt & tie brigade) are having their shirts or ties embroidered to demonstrate their brand in the boardrooms up and down the county. “Identify your staff” allow your staff to personalise their own shirts, t-shirts etc. this creates a good buzz in-house and has your staff playing while working….It is good it is all good.